Looking for a Long Island siding contractor? 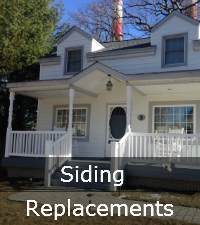 Sunrise Roofing & Chimney specializes in siding repairs and replacements in Nassau and Suffolk County. 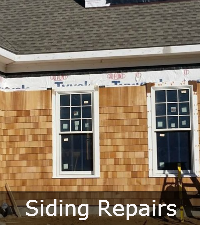 When it comes to looking for a local Siding Contractor it is important to find a siding company that understands the importance of using the best siding materials. We perform siding services on all types of siding such as vinyl siding or cedar shake. 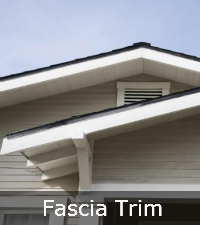 Our siding contractors perform soffit and fascia trim repairs and replacements. We provide residential and commercial siding jobs whether you need siding for your home or business. You can rely on the trustworthiness and craftsmanship of our siding technicians. Sunrise Roofing and Chimney can help pick the right siding for your Long Island home or business. For over 15 years we have been serving the local residents of Nassau and Suffolk County. 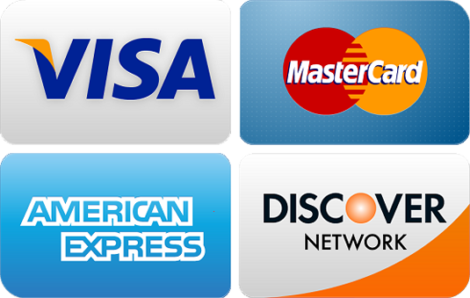 Our company is a family owned and operated siding company in Long Island. We pay much attention to detail in every siding project and have a number of 5 star reviews to prove the quality of our siding jobs. A professional siding installation shows much in the details. 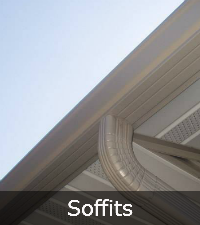 A combination of J-channels, soffit panels, corner trim, gutters and downspouts all look together when done correctly. When looking for compatibility it is important to use colored caulks and sealants as well. Our vinyl siding experts will help you make the right siding choices for your home or business. We can install home siding to suit your style and budget. Best of all, our estimates are free and our work is guaranteed. You have nothing to lose when you hire Sunrise Roofing & Chimney. Contact us today to get started!